Located within the Canal City Hakata, a complex facility building, known as a "city within a city." We provide the good access for business and sightseeing and the latest high-quality facilities and comfortable services. 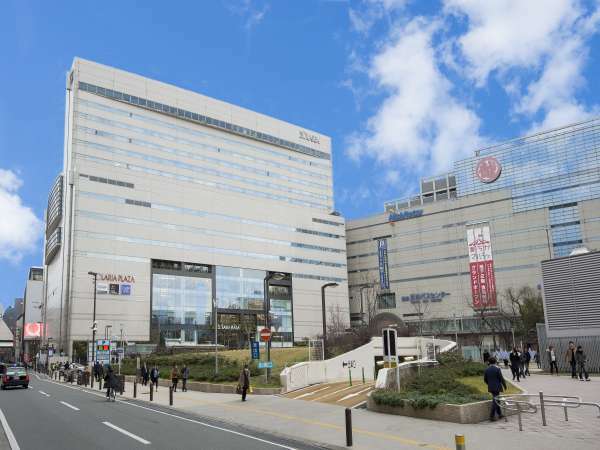 Hotel Nikko Fukuoka is hospitality minded international hotel and located in the center of Fukuoka,directly connected with JR and Subway Hakata Station.Guests would be surely satisfied by the scent of European elegance and attentive service by the hotel. Hakata Excel Hotel Tokyu is located in Nakasu and it is 5 minutes walk to Tenjin, the economic center and leading shopping area of Kyushu. The room is spacious and width of the single bed is 140 cm. The Hotel Okura Fukuoka is a five-star luxury hotel, located in the heart of the Hakata Riverain complex on the banks of the Hakata River. 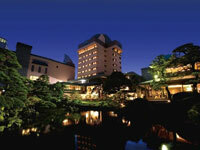 The hotel is perfectly placed for both the business and leisure traveler to Fukuoka. 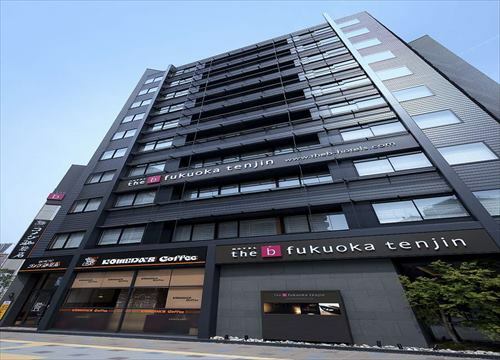 Located in Tenjin, the center of Fukuoka, 2 minutes walk from subway Tenjin station No.1 exit. Belgium style hotel. 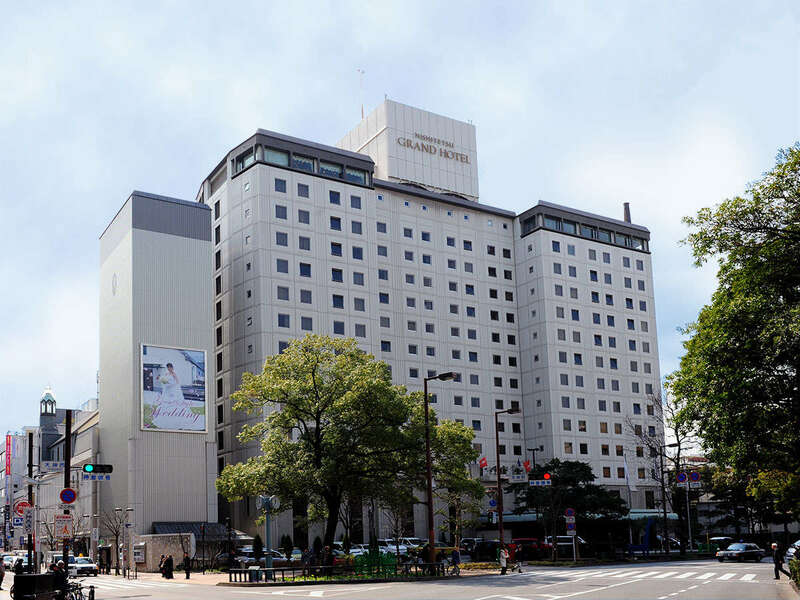 Nishitetsu Grand Hotel is located at Tenjin, in the center of Fukuoka, and is the most convenient for business, tourism and shopping. Hotel has authentic French restaurant, Japanese and Chinese restaurant and coffee bar and lounge as well. Situated in Tenjin, the center Fukuoka. Direct connection to Fukuoka station on Nishitetsu Omuta line and the Tenjin Bus Center for the easy access to all parts of the city and suburbs. Also close to Fukuoka Airport and the subway Tenjin station. Located in Nakasu, the center of Fukuoka equipped with a large communal bath, and only 1 minute walk from Nakasu Kawabata station. There are natural mineral hot spring bath "Nakasu Yamagasa-no-yu", aroma relaxation salon, convenience store. 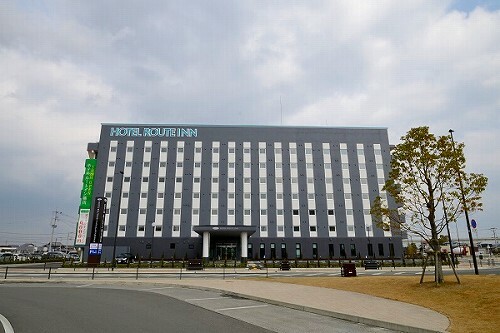 Kokura Tokyu Inn is a simple and well equipped hotel ideal for business and leisure travelers located in the business area of the city. 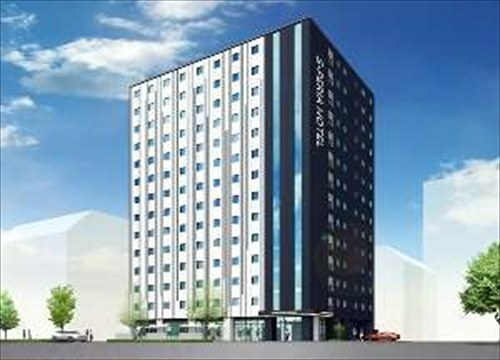 Hotel New Gaea Tenjin Minami has great access to Tenjin, the center of Fukuoka, and also easy access to Hakata Station. 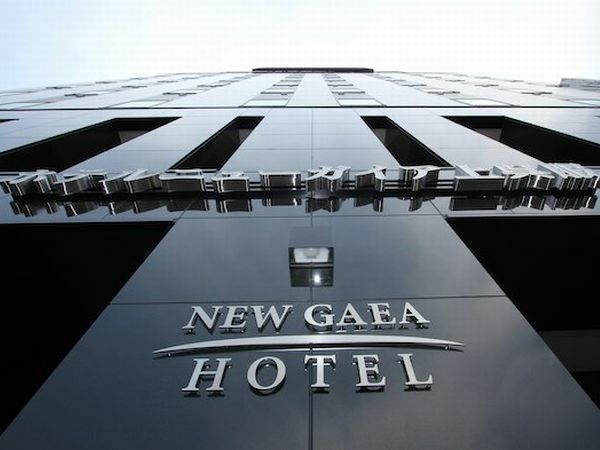 Hotel New Tagawa is the traditional Guest House which King of coal mine established in the business district of Kokura City.The hotel is the Japanese historical architecture with new European elegance,and boasts the 2,310 square meters Japanese garden. Good location, 1 minute walk from JR Karita Station. 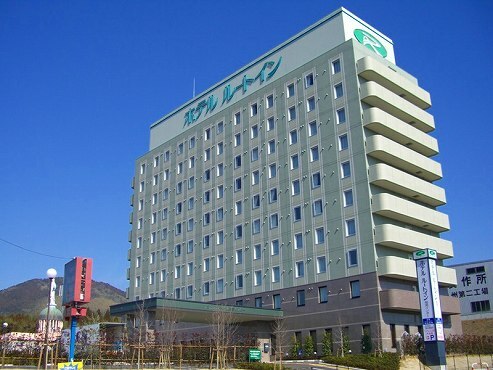 Business hotel, which offers buffet breakfast and equips the artificial radium hot spring bath, has good access to Kitakyushu Airport, the sky gate of the Kitakyushu area. 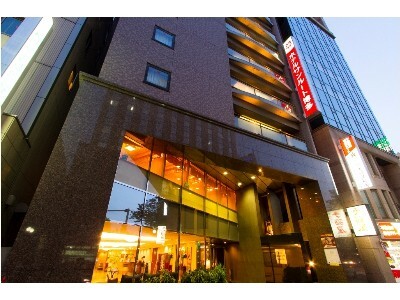 Hakata Green Hotel is located 1 minute walk from JR Hakata Station Tsukushiguchi exit. 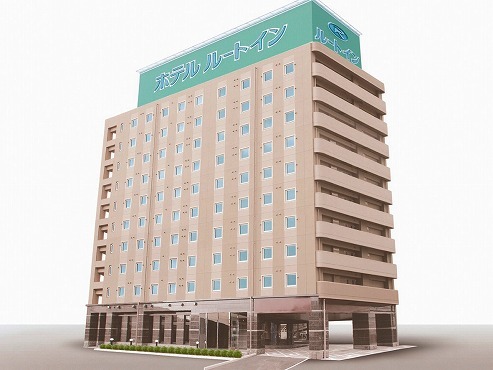 Hakata Green Hotel has 970 rooms and is the most convenient hotel as it is "inexpensive", "accessible" and "many". Check-in time is 13:00 and check-out is 12:00. Right next to Wakamiya IC on Kyushu Expressway. The hotel is located between Hakata, Kitakyushu and Dazaifu, and it is a 1-hour drive from each spot to the hotel. 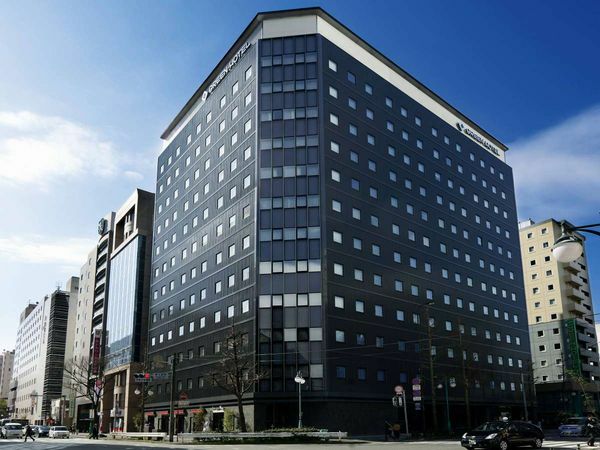 Situated in Fukuoka's central Tenjin area, Ark Hotel Royal Fukuoka Tenjin is convenient for sightseeing, business, shopping and many other purposes. It is easy access to concert hall and event venue nearby. 1 minute walk from East Exit, Nishitetsu Yanagawa Station. 18 minute drive from Miyama Yanagawa IC. The hotel offers breakfast buffet and a large communal bath and free parking lots. Very convenient base for business, sightseeing and leisure. Opened in February, 2015. 1 minute walk from JR Hakata Station, Chikushi Exit. Simmons’ 6.5-inch bed is installed in all guest rooms on the concept of comfortable sleep. 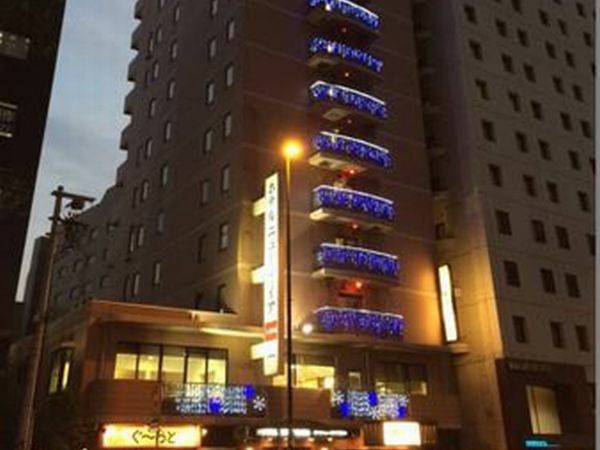 Daiwa Roynet Hotel Kokura Ekimae is a 4 minute walk from JR Kokura station. 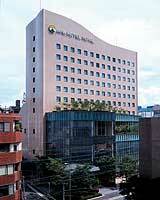 The hotel features spacious guest rooms of a minimum 18.2㎡ with good access to Hakata, Shimonoseki and Moji Port. Very convenient for business and sightseeing. 1 minute walk from JR Hakata station, and conveniently located close to Nakasu and Tenjin the largest and busiest area in Western Japan. 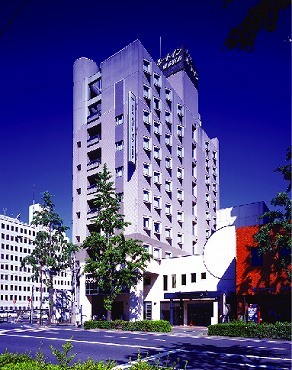 Station Hotel Kokura is located in an excellent location directly connected to JR Kokura Station. It is very convenient for both sightseeing, shopping and business. 5 minute walk from JR Hakata Station. The guests rooms are equipped with stylish interiors and separate toilet and bathrooms (except a part of guest rooms), IC card systems for the security. Breakfast Buffet includes local delicacies and healthy dishes. 1 min. walk from “Tenjin-Minami Station” on Subway Nanakuma Line, and 5 min. walk from “Tenjin Station” on Subway Kuko Line. 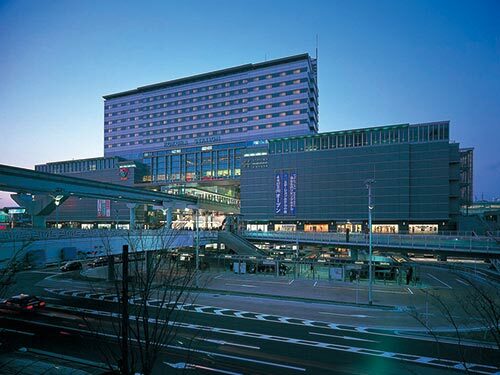 Tenjin is the Kyushu’s largest commercial district where there are many entertainment and shopping facilities. 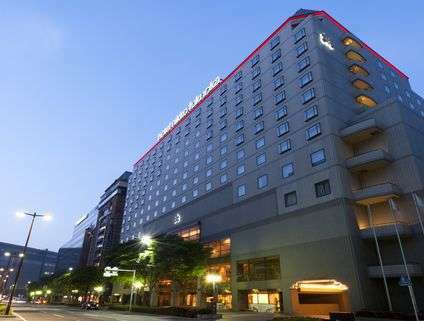 Hotel Route Inn Hakata-eki Minami is conveniently located 13 minutes walk or 5 minutes by taxi from JR Hakata Station and 15 minutes by taxi from Fukuoka Airport. The shuttle bus between hotel and JR Hakata Station is available. 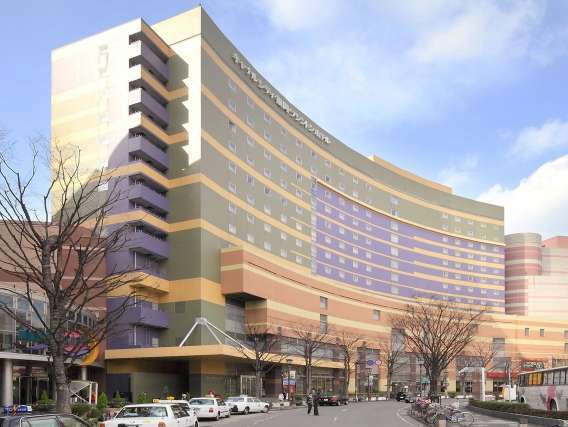 HOTEL UNIZO Fukuoka Tenjin is a 7-minute walk from Subway Airport Line Tenjin Station. 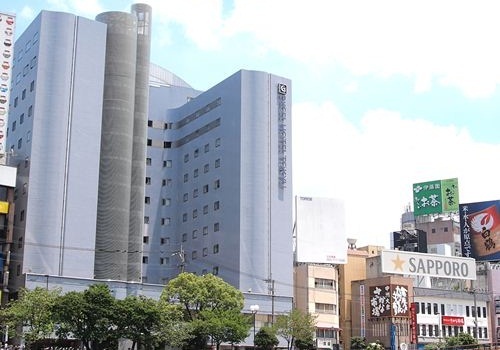 The hotel is ideally located for easy access to Nakasu and Hakata. The hotel also offers rooms with an open-air jacuzzi. Free wired internet is available in all rooms.